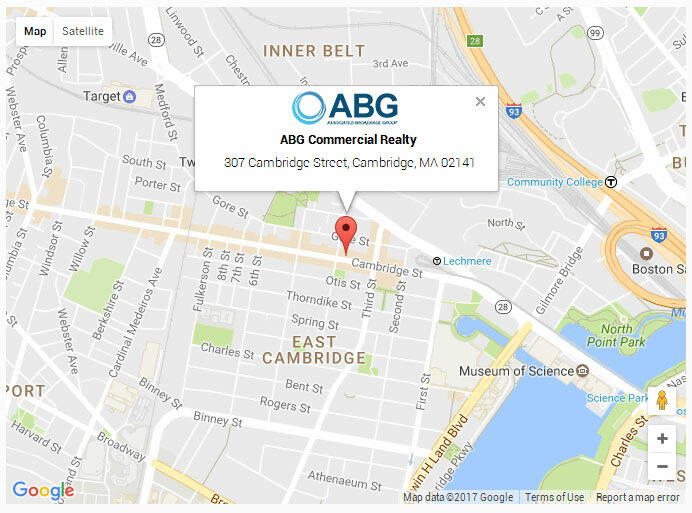 Associated Brokerage Group, LLC is a locally owned commercial real estate brokerage firm, specializing in the sale and leasing of office, retail, industrial and other unique commercial properties throughout Greater Boston and Eastern Massachusetts. Find a property for lease or sale with Associated Brokerage Group. Please complete the form below and a commercial advisor will contact you.